Sunday 10:00 AM until 6:00 PM. Turks and Caicos is the home to the Best Beach in the World, and the best cigars as well. 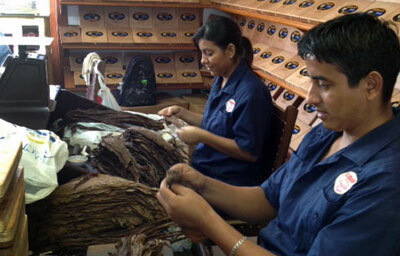 If you're visiting the Turks and Caicos, take the opportunity to visit the Cuban Crafters Cigar Store and Factory. It's conveniently located at #18 Salt Mills Plaza in the Island of Providenciales. Relax and enjoy the island life with an exclusive Cuban Crafters TCI handmade cigar. These very special cigars are rolled with pure Cuban-seed tobacco and are only available in the Island. Their taste and quality far outweighs many of the more expensive Cuban cigars. That's why it's non-officially become the official cigar of the Turks and Caicos. 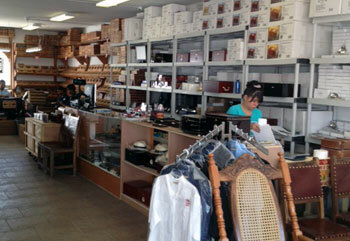 The cigar factory is located inside the cigar store. 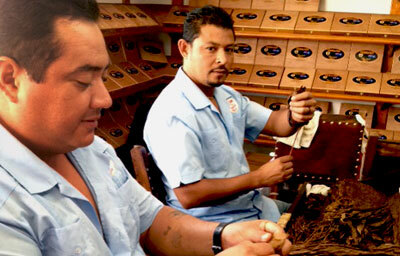 You can watch skilled cigar makers hand-rolling fresh cigars with the finest Cuban-seed tobacco leaves while you shop or enjoy a game of Dominos with the Island's Belongers, as the locals are called.